Thank you in advance and hope to see you soon! What if only a few people show up ? Then you’ll be able to hear the guide better! As long as at least 1 person shows up and wants to take the tour, it’s on! What if it rains or snows ? We operate with the motto ”Rain or snow we always go!” So we will always be there. The tour runs as scheduled. There is no such thing as bad weather just bad clothing! Can I take my dog on the tour ? Yes, your furry pets are most welcome to join our tour! Apart from few buildings where we have to go inside, other than that, you can join every part of the tour. How do I recognize the guide ? Look for a tall Dutchman holding a white umbrella on the dam square in front of the white war memorial. We strongly recommend making a reservation. In this way, we know how many people will book join the tour. So if necessary we will be there with more guides. If the tour is full you may have to join the next tour. So please click here to book a tour to secure a spot. There’s no tour scheduled when I’m in Amsterdam! What should I do ? That’s a shame and we’re sorry! However, you can ask our guides for a private tour, which costs money but is absolutely excellent! Feel free to send us a message. How do I book a private Amsterdam tour with you ? Start location If your hotel is in the center otherwise we start in front of the Markthal. Please send us your inquiry here and we will respond within 24 hours. I’m a teacher with a school class, can we come to the tour ? Our Free Tours are aimed at individual visitors and small groups and we try to keep our groups small, so please contact the guides and ask for a private tour instead. I went on a tour and we took a group picture, where can I see it ? We post the picture every after the tour around eight o’clock in the evening. You can find the picture on our Facebook page. What time do I need to show up for the tour ? We recommend all participants to arrive 10 minutes before the tour starts. This way everybody arrives on time and we can have a fun meet & greet. Of course, you will not miss the tour by coming just on time. What if I am late for the tour ? We sometimes leave 5 minutes later (not a guarantee, though) so please be on time! It is usually not possible to catch up with the tour once we start. When do the tours run ? The alternative tour is available daily at 13:30! The classic tour runs 3 times every day at 10:30, 13:30 and 16:00. The free food tour you can join Friday and Saturday 10:30. Can I leave before the tour ends ? We always recommend following the whole tour, but you’re free to leave whenever you like. We only ask you to let your guide know so we don’t have to look for you. how long do the tour last and where does it end ? The tour takes about 2 hours and we end up at the Dam Square, the same spot where we start the tour. In this way, you won’t get lost! How far will we be walking ? From start to end, it will be a little over 3 km or about 2 miles. So how do you guys make money ? The only source of income the guides have is the tips that generous people think that they’re worth after having taken the awesome tour. We don’t get sponsored by the city or anyone else. Any tip is accepted of course, in this way, anyone can join no matter what your travel budget is. What is the free tour system ? This is the title given to tours that work on a donation basis (at the end you can give the guide what you feel the tour was worth). In our small company, we are confident enough to let you decide the value of the tour. You can not get a fairer system and this ensures that our guides give their best service every tour. Is there a maximum number of people allowed on the tour ? We like to keep the groups small which is why there is a limit of 25 people. So if you want to be sure to join the tour and book a spot on our website right away. Do you stop for any breaks ? The duration of the tour is around 2 hours so we don’t stop for any break. We can make a quick toilet break if anyone needs to, just ask the guide. We usually don’t stop for food or drinks but you can always ask the guide if the need is high. What languages are the tours given in ? We now give all the free tours in English. Contact us with a special request for a private pre-paid tour in Dutch, English, German, Spanish or a different language. 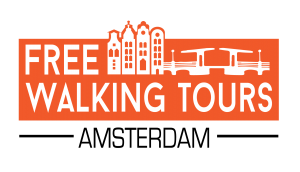 We will pass by the highlights of town while telling you stories about Rotterdam from a local perspective. And more. 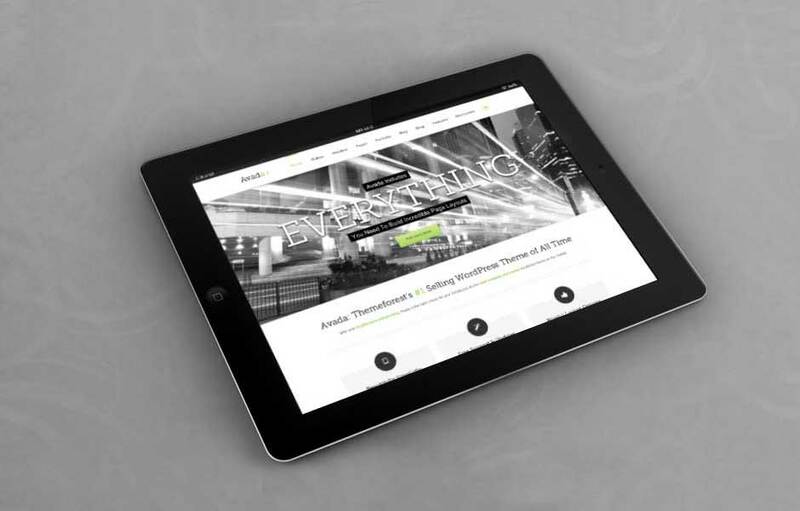 Check out our main page for more info. Is the tour suitable for children ? Yes, children are welcome! The attractions are great to see also for the younger ones as well! It is a 2-hour walk and we hope it would be comfortable enough for the kids to walk such a distance and time.